According to Forrester Research, 53% of online buyers are likely to abandon a site when they can’t find quick answers to their questions. These Underserved visitors have high conversion and revenue potential, but will delay or make no purchase decision without real-time, live sales assistance. 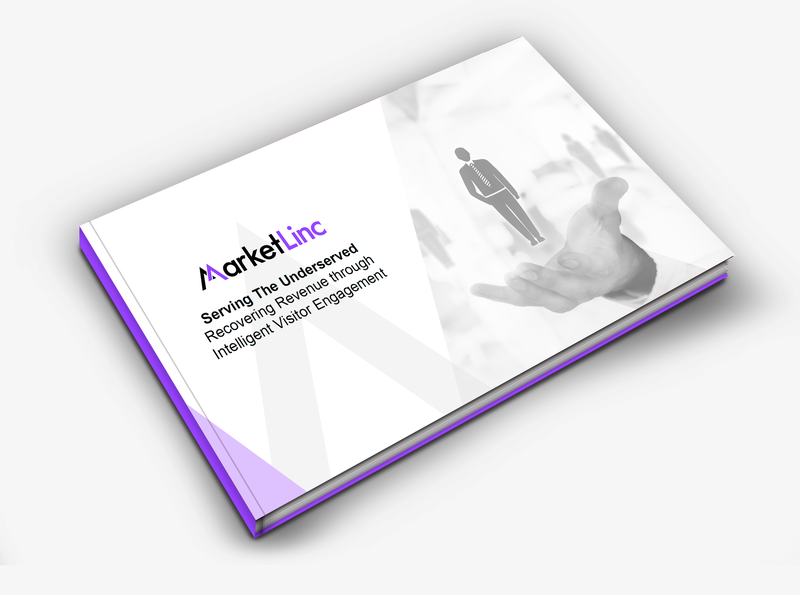 Our latest research report "Serving the Underserved: Recovering Revenue through Intelligent Visitor Engagement" is co-authored by Linda Bustos and shares how e-business leaders can increase revenues by up to 20% from existing traffic by targeting Underserved visitors through an end-to-end, Intelligent Visitor Engagement solution. Linda, principal analyst at Edgacent Ecommerce, is the author of Ecommerce Illustrated and the GetElastic Ecommerce Blog, and has provided expert opinion to Inc Magazine, Enterpeneur, Time, The LA Times, New York Times and Forbes. Find out how lost revenue can be recovered from visitors who have purchase intent but require live, human engagement to make their purchase decisions. Turn revenue lost to revenue lift by capturing the 5 - 15% of high potential “Underserved” visitors who have questions and needs that can’t be served by digital alone. Download your free report today. Download Now - Complete the form below to access your free copy today.